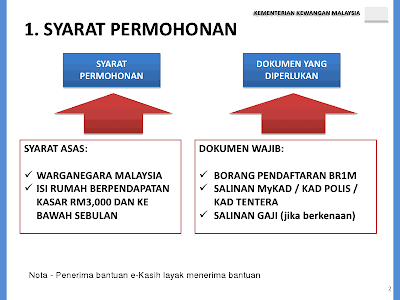 I believe million of Malaysian are searching for RM 500 Cash Aid Form. Guess What I have the image of the form that you can download and print. So you can refer and prepare for it. 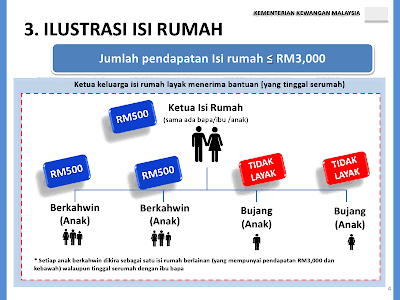 The official cash aid form can be download from treasury website, but until now (1:03 am, 10 Dec 2011) still not available. Update 11 December 2011, the Form is available now. You can download it here, treasury website. 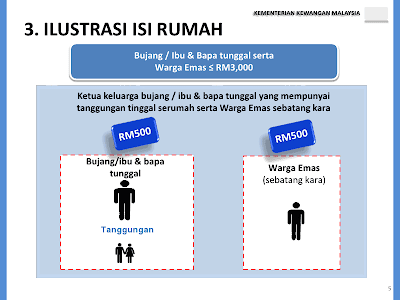 In order to make you better understand about the eligibility of RM500 receiver, this slide might give some help. ramai gila la pula cari borang ni hari ini..